Have a question? Ask Don. Use the form below to send a question to Supervisor Knabe. You may also call 213-974-4444 to ask your question. 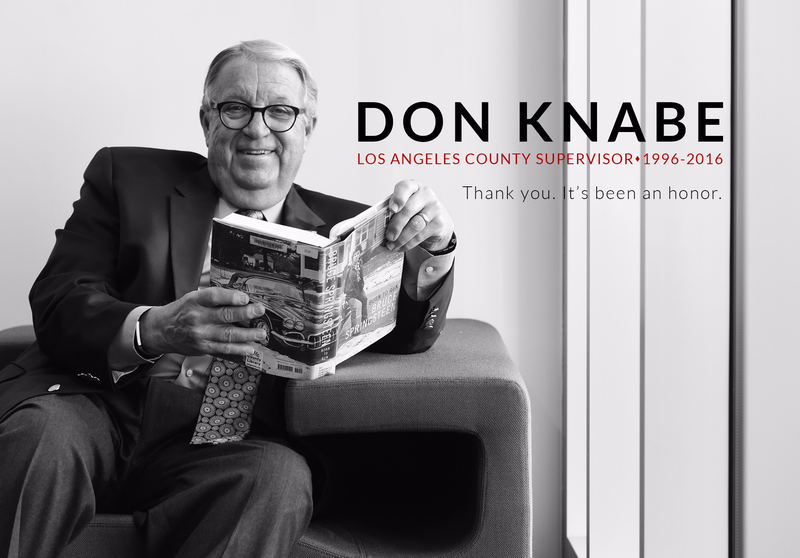 You may also connect with Supervisor Knabe on Facebook and Twitter. *Required - We need your email address so that we can email you a response to your question.